Don’t get bogged down in boring passing lines – just running up and down the pitch passing won’t add much excitement to your training and certainly won’t engage the players. That doesn’t mean ignoring the basics of good passing. So, let’s see what we can do a bit differently. Start your session off with this Tag game, which suits all ages. 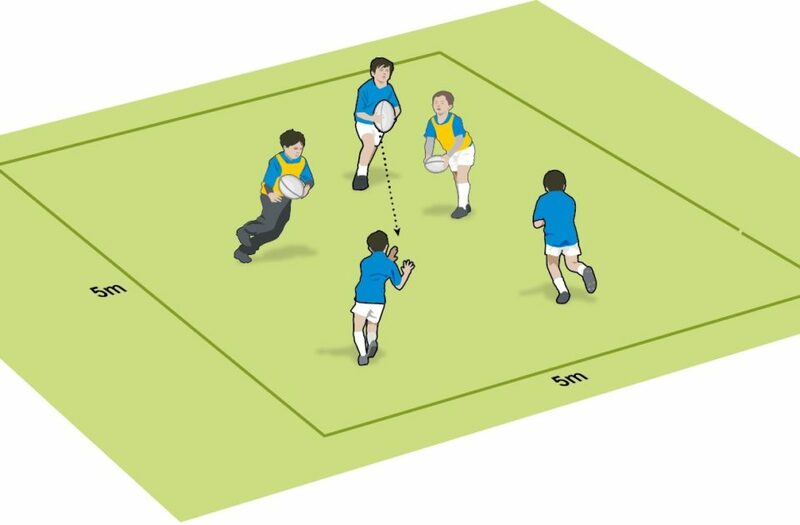 It’s called Tag ball tag and it creates lots of opportunities for players to come up with innovative ways to pass the ball. However, the real game isn’t always that chaotic and needs players to realign to attack and run straight. Chain gang passing has enough chaos to start with, yet requires players to put themselves in better positions to receive a pass. This session develops into some attacking scenarios. Use Refresher passing to work on skills and then decision-making in very quick succession. 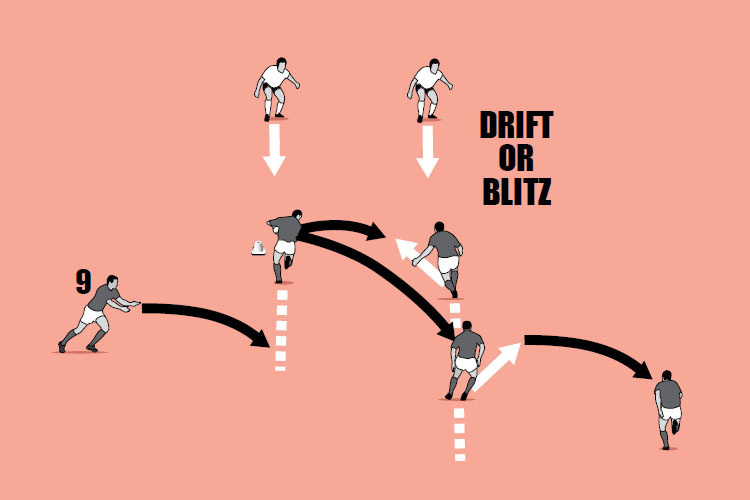 First, it goes back to basics with passing along a line, before transforming into a 2v1. For more advanced players, you might want to look at the passing technique that puts the ball behind an attacking player, sometimes known as “block passing”. This decision-making session plan, called Block passing v flat passing will develop these tactics.